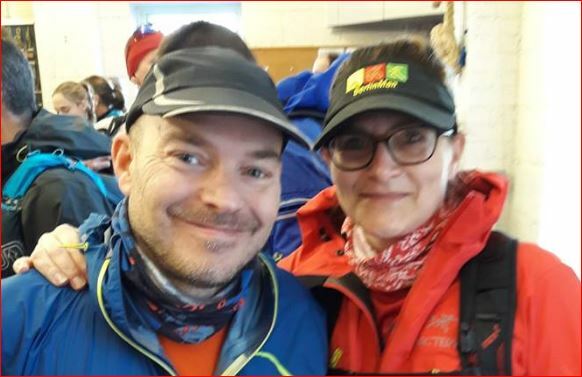 “Sussex trail events always put on a great event, and having done Darkstar 3 years ago I wanted to give it another go and try and better my time of 5hrs for the 28 miles. 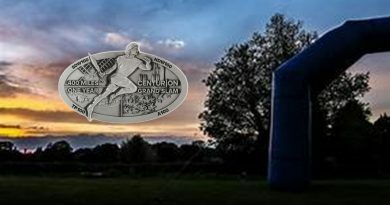 This was my first event since the Downslink Ultra in October 2017 due to injuries and lack of motivation. I was slightly nervous on how the body would hold up. Waking up on the morning of the race, it was as windy as hell and the night before it had rained hard. I got to registration and bumped into the marathon man himself, Jason Rae. We both were not looking forward to the conditions that were waiting for us outside. The first 10 miles up to the Downslink were really muddy. And the wind was head on. I must have nearly decked it a dozen times. But with my Darkstar Bimble playlist playing I stayed upright through the worst of it. Getting to the turn point and my legs were feeling heavy, but one roast potato and a quick drink later sorted me out and I was off again. As the downlink is more steady under foot, I had the chance to get the speed up for a few miles. Once back on the river the mud wasn’t as bad and the wind was with me. The only issue was climbing over the gates without cramping up. Head down and feeling strong I crossed the line in 4hrs19. Coming 22nd. Seriously pleased and a massive confidence boost with all the training that lies ahead this year. It was then time to grab a coffee and a bowl of chilli. 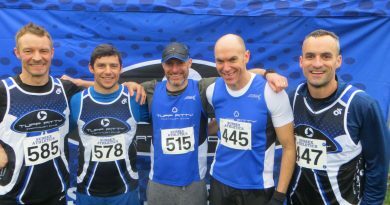 Darkstar Marathon is a great event. Next stop is the river marathon in May”. 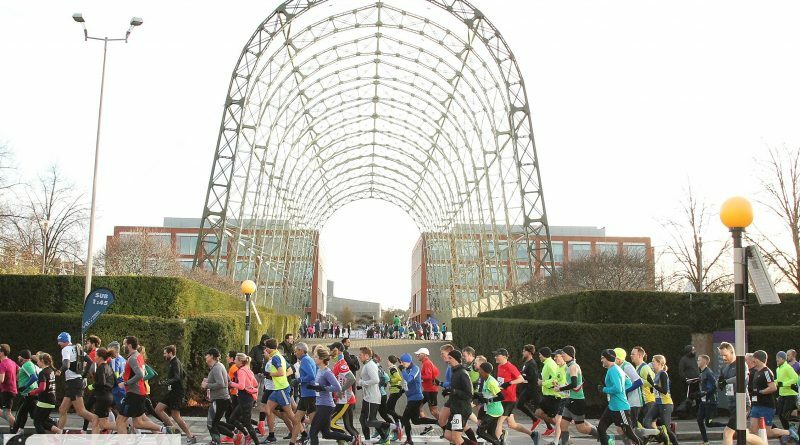 Last year some Tuffs took part in the Farnborough Half Marathon finishing under a portable airship hanger which dates from before the first world war (main banner shot). 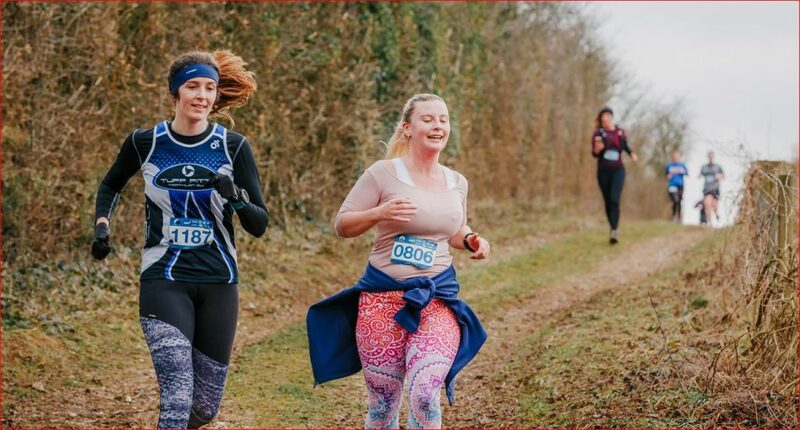 2018’s race was in driving snow but this year it was just cold necessitating the high fashion of bin bags to wear prior to the start. This year the cafe was shut so the Tuffs had to settle on the top deck of a double decker coffee bus for warmth. Once the race started conditions improved, and the five Tuffs on parade got into their stride. The course takes in some of the airfield perimeter but there was little opportunity for plane spotting as it was heads down and stride for the finish. Glenn Parisi was the first Tuff home, Trevor Harvey, Jon Roper, Clive Harvey & Rachel Brunning completed the Tuffs on Tour before it was back onto the bus for celebratory coffee and this time cookies. The finish was a chance to rummage through the drawstring goody bag packed with drink, buff, snacks and the all important piece of bling. Rachel was pleased to have clocked up another Half in her quest to reach 50 Halves. Tuff Fitty are staging a seminar for members on Monday 18th February covering Muscle Activation. The initial advert is already generating much interest and is set to prove an interesting evening. 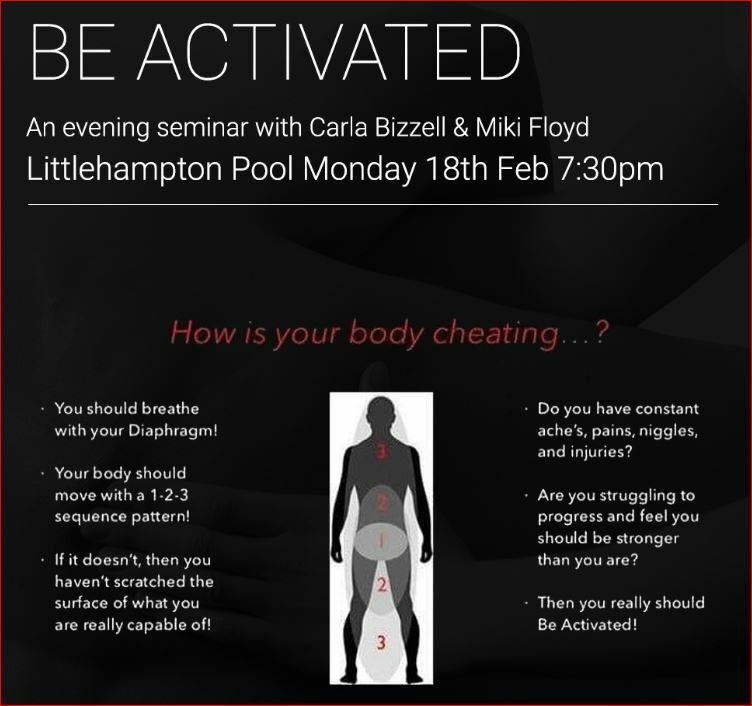 We are delighted that Carla Bizzell & Miki Floyd will be staging the event. Please let Clive Harvey know if you wish to attend. Tuff Fitty have had an impact around the globe with at least three members emigrating down under at different times. 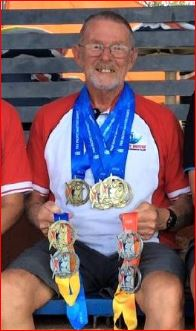 Whilst Rod Mackenzie will be a name only our longer serving members will remember, Rod is still going strong and has just competed in the Pan Pacific Masters Games on the Gold Coast in Australia. He has received wide recognition with his team, the Redlands Bayside Masters Swimming Club. Now aged 76 Rod secured 9 individual medals out of the clubs total of 16 where competitors from 30 countries gathered to race. Congratulations Rod – best wishes from us all. At Worthing Park Run; Henry Teague-Smith is back on form big time; clocking the fastest Tuff time of 17:02 this weekend which was a PB for him. James Oram clocked up two runs doing well in both. Chris Sloggett also ran two Park Runs. There were two super results from Juliette Reader, 5th female home one week and this last weekend a new PB by 40 seconds – the Wednesday track work is clearly paying dividends. Several more have notched up ‘the double’ since the last report; Roy Barraclough, Amanda de Ridder, & Tim Kenny. 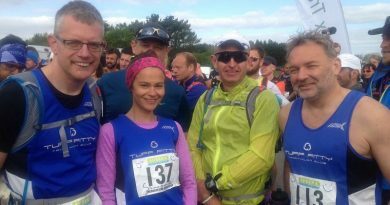 Daisy Bashford & Elaine Rousseau clocked up one Park run since the last report, but another of our stars was Dave Priest who clocked up three consecutive Worthing Runs. Bognor Park Run was quiet by comparison, but still a quality Tuff Turnout led by Simon Thistlethwaite who was third overall in 19:17. 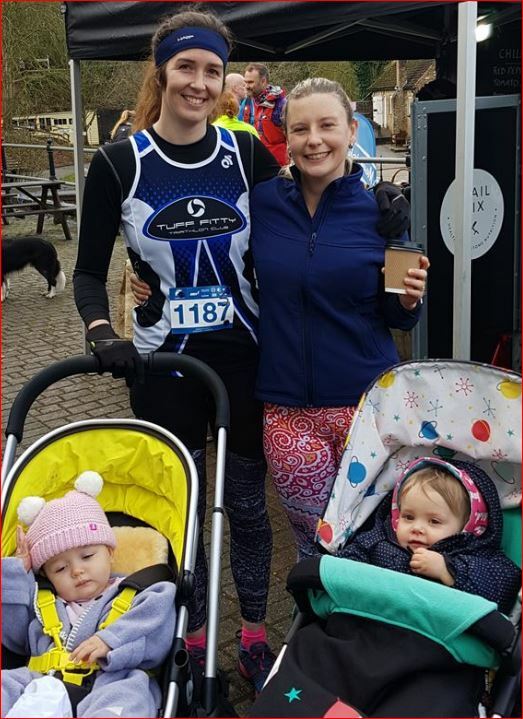 Linda Wright & Claire Moyle put in good runs and Becky Lintott-Clarke ran accompanying her daughter. 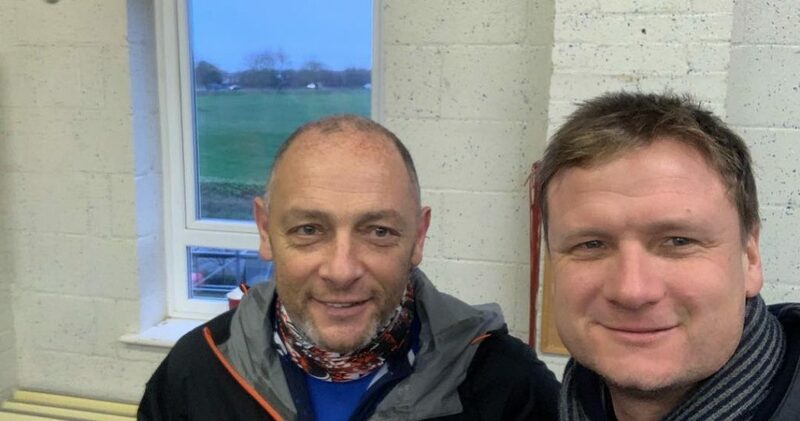 At Lancing Green Park run, Chris Sloggett & Daisy Bashford popped up at one their runs and finally another Park Run that has clocked up a Tuff attendance as Trevor Harvey ran at Upton Court Park Run – Slough.